From the 26th-28th April, Les Jardin des Promenades, located just 100 metres from La Villa, springs to life. It’s a great weekend for garden lovers with a huge spring plant sale together with herbs, shrubs & and a large variety of ready to plant tomato vines (this is where we buy all of our summer plants and herbs for the raised beds here at La Villa). 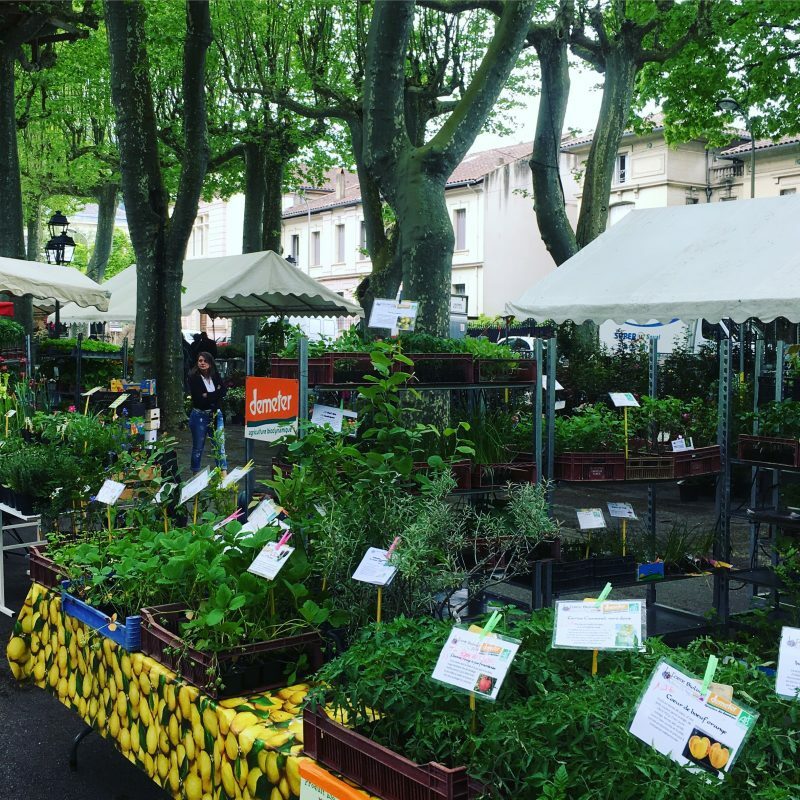 There are a variety of stalls selling local artisanal products and, new for 2019, is an evening fountain & music show too. There is no entry fee to the event and each year a theme for an inter-community gardening competition takes place. 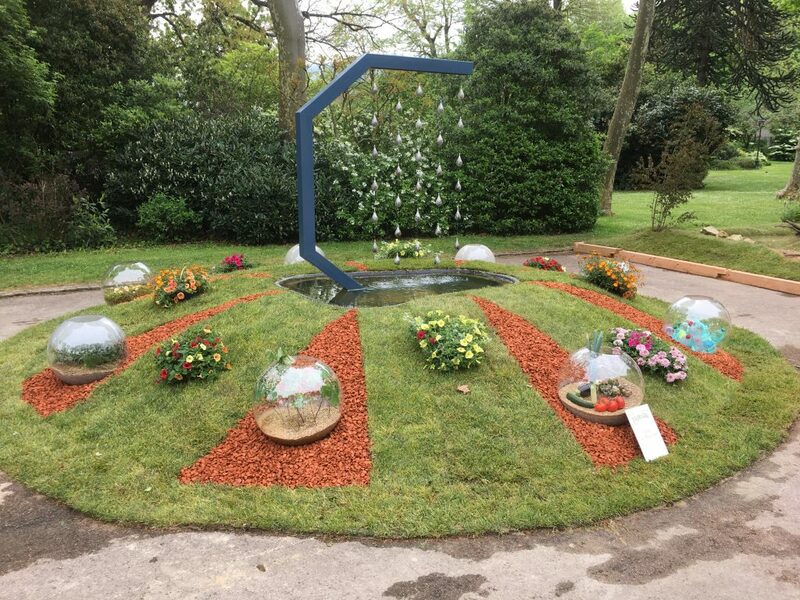 This year’s theme relates to water and a marquee houses the fantastically creative displays which the gardening departments of Mazamet, and the surrounding communes, battle to win a trophy. If you are staying at La Villa during the last weekend of April and would like to know more about the event, please email us. You can read more about all of the major spring & summer events on our blog here.